Currently there are 167 Administrative/Support Staff and 107 Academic Staff at the college. Striving to see farmers/pastoralists who can contribute to agriculture led industry development apart from food self-sufficiency in the region through strong vocational education and training. 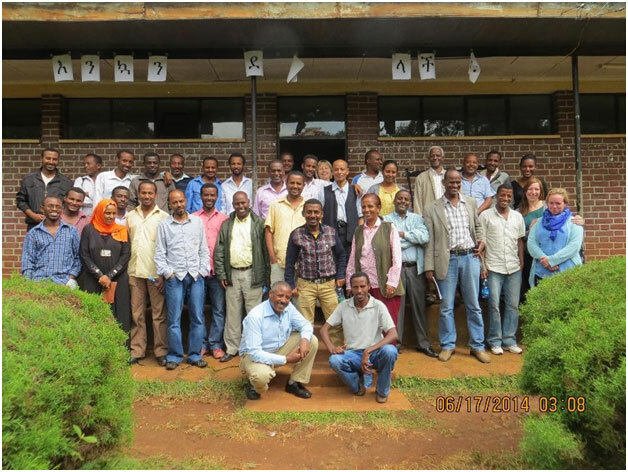 Producing well trained experts in terms of theoretical & practical aspects in modern agriculture, sugar cane crop production, and sugar and ethanol production in order to boost production and productivity, conserve and properly utilize natural resources, produce quality products intended for the industry and for the export market thereby improving the livelihoods of farmers/pastoralists.